There is perhaps no joint more important to our daily function than our knee joints. When you factor in the amount of jumping, sprinting and cutting that goes on in any sporting event, even an average sized athlete is still placing a great deal of pressure on his or her knees. This wear and tear can lead to minor knee pain or chronic conditions such as osteoarthritis. As an athlete, choosing the right treatment for injuries is a critical process that begins by obtaining a proper diagnosis. 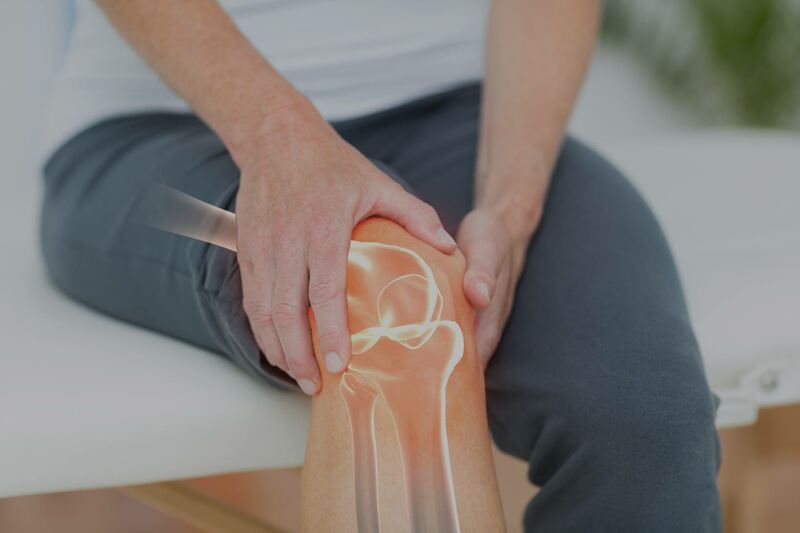 Our doctors may be able to diagnose the cause of your knee pain by discussing your medical history, listening to your symptoms and performing a physical examination. For more serious injuries, we run an x-ray or MRI to get a deeper and more complete look at your knee joint. Once we understand what is causing your knee pain, we will run through the treatment options available. For athletes, we always try to find the best treatment that is going to maximize results while also minimizing the risk to cut out any unnecessary recovery periods and retain optimal athleticism. When it comes to knee pain treatments, we’ve found that hyaluronic acid (HA) treatments, like ORTHOVISC®, can provide the perfect balance of fast, effective and sustainable relief. ORTHOVISC® is a thick (viscous) substance made up of highly filtered and sterilized hyaluronic acid. HA, or hyaluronan is a chemical naturally found in the body made up of carbohydrates. HA acts as a natural lubricant for the body, especially in the joints. Orthopedic surgeons and sports medicine specialists utilize ORTHOVISC® specifically for knee joint pain. 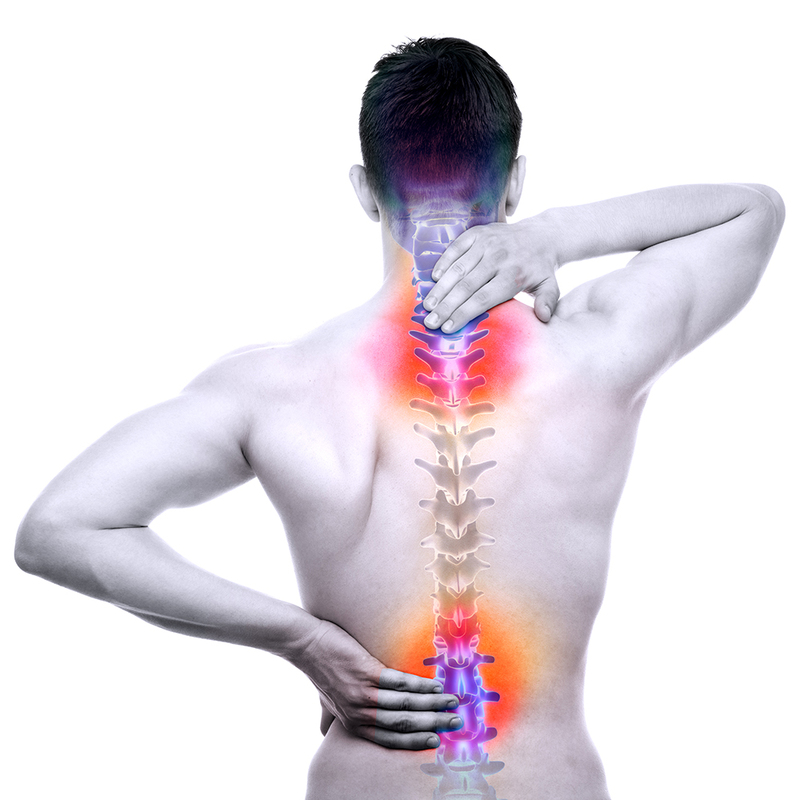 Treatments are administered in office, are virtually pain-free and drug-free. Depending on the individual case, a series of 3-4 weekly treatments will yield the best results. Results will vary, but ORTHOVISC® can relieve knee pain for up to 6 months. How Does Hyaluronic Acid Help With Joint Pain? Hyaluronic acid occurs naturally throughout the body and helps promote joint mobility. HA has a property that allows it to bind to water to give it a more viscous, jello-like, quality. In the knee joint, this creates a thick fluid that helps to lubricate the joint to reduce friction, while also providing shock absorption to prevent further joint damage and pain. Over time, especially with repetitive and vigorous use, the cartilage, ligaments, fat, and hyaluronan liquid in a knee joint can diminish, leaving you highly susceptible to conditions like osteoarthritis. By reintroducing HA into the knee joint, athletes can regain pain-free mobility in their knees. As hyaluronic acid comes in various preparations, it was important to note the different effects that lighter, or heavier preparations of HA could have in regards to joint treatments. Studies have shown a relation between heavier, thicker hyaluronans, like ORTHOVISC®, and anti-inflammatory benefits . This same study found links to heavier HA preparations also having the potential to inhibit pain receptors. Both of these properties add to the promising potential of ORTHOVISC’s benefits for knee pain patients. For young phenoms and elite professional athletes, your bodies are indispensable. At All-Pro Orthopedics & Sports Medicine Clinic, we understand that anything less than the perfect treatment for your knee injuries and ailments won’t do. 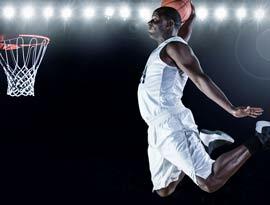 For Pembroke Pines athletes suffering from severe knee pain, ORTHOVISC® is the perfect treatment to get you back in the game fast and without losing a step. Don’t put your body through the endless cycle of over-the-counter or prescription medications or risk a career-altering knee surgery. Call us today at (954) 399-5976 to see if ORTHOVISC® is right for you!